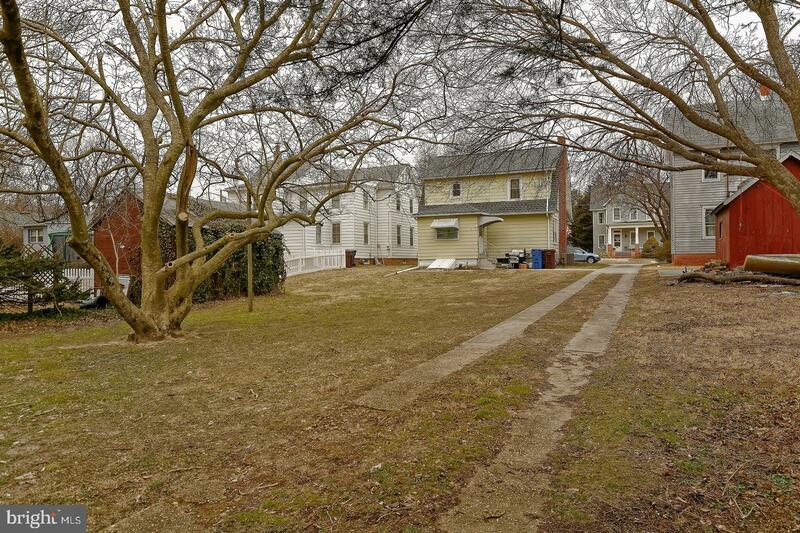 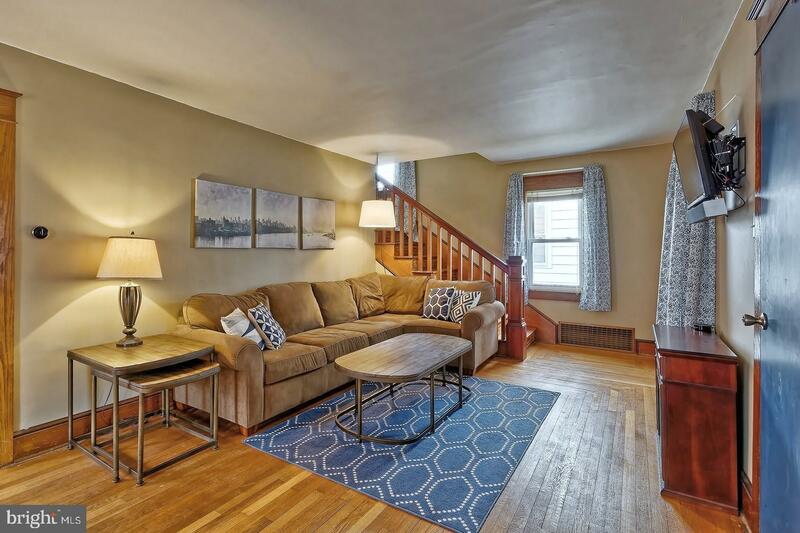 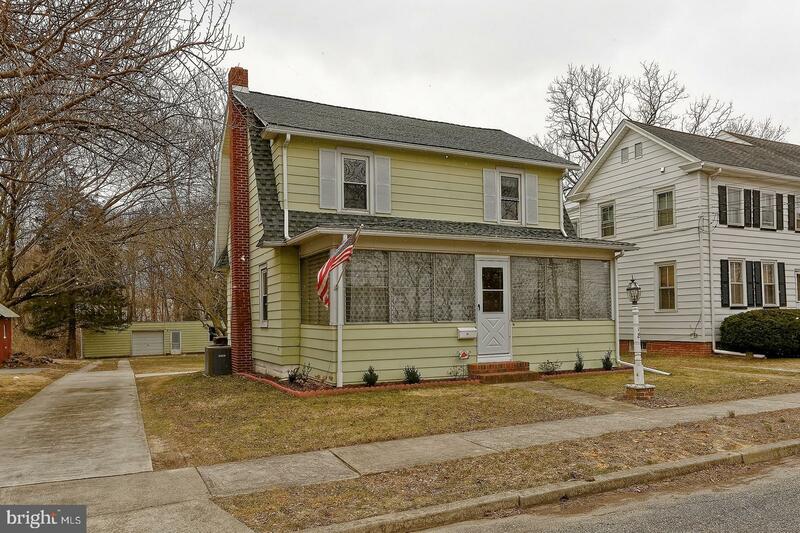 Charming best describes this recently ~refreshed~ Woodstown Colonial on a quiet street within walking distance to town. 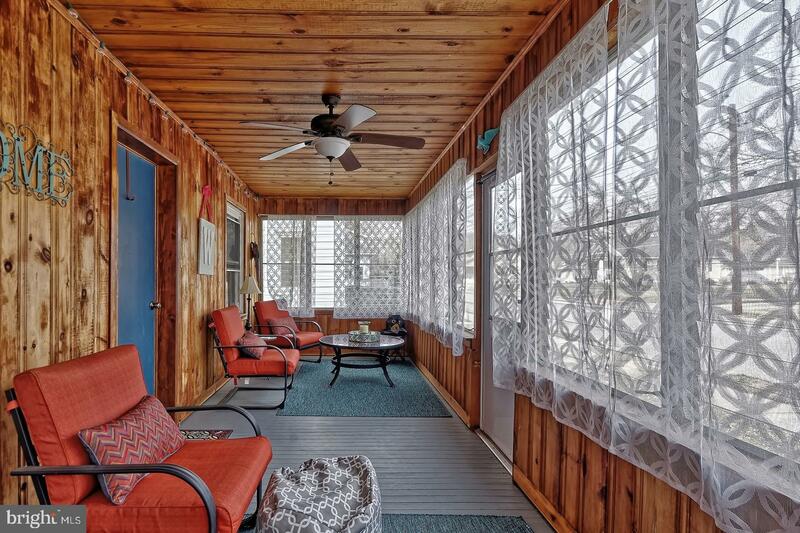 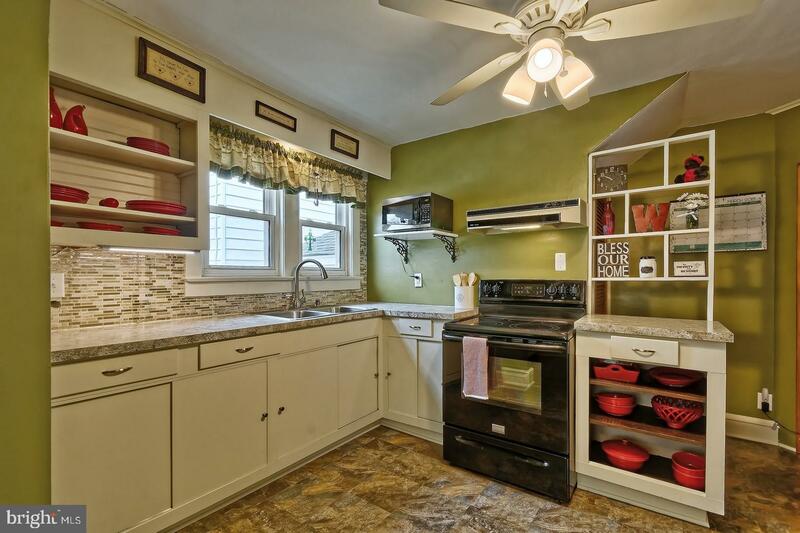 Features include a cooks kitchen, eat-in, with refrigerator, stove, and microwave, new flooring. 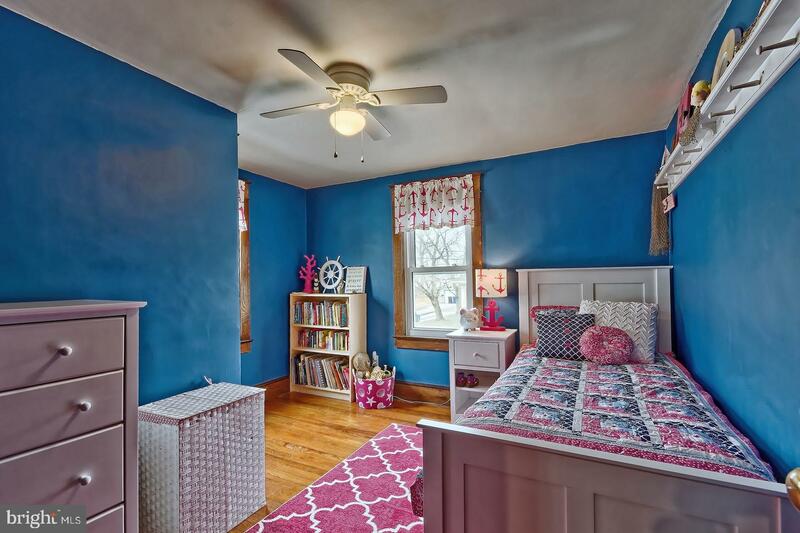 First floor; there is nice sized formal Dining Room and Living Room, hard wood flooring, new ceiling fans and enclosed front porch and a full bathroom. 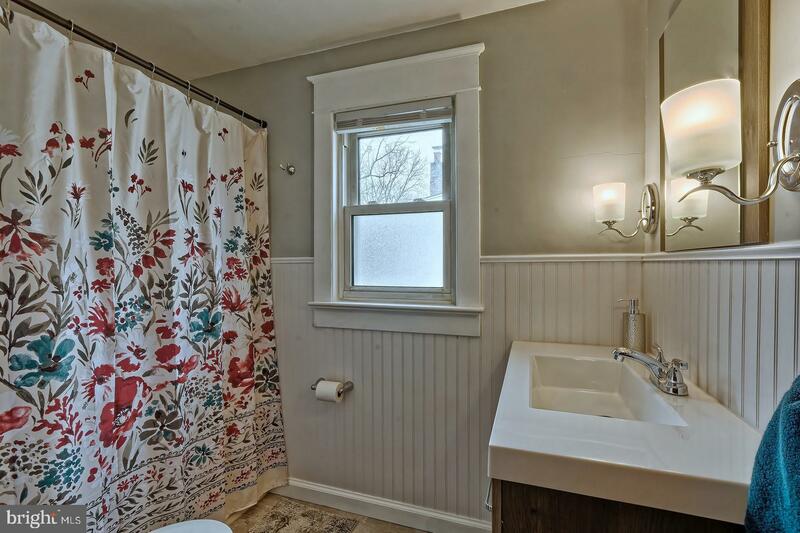 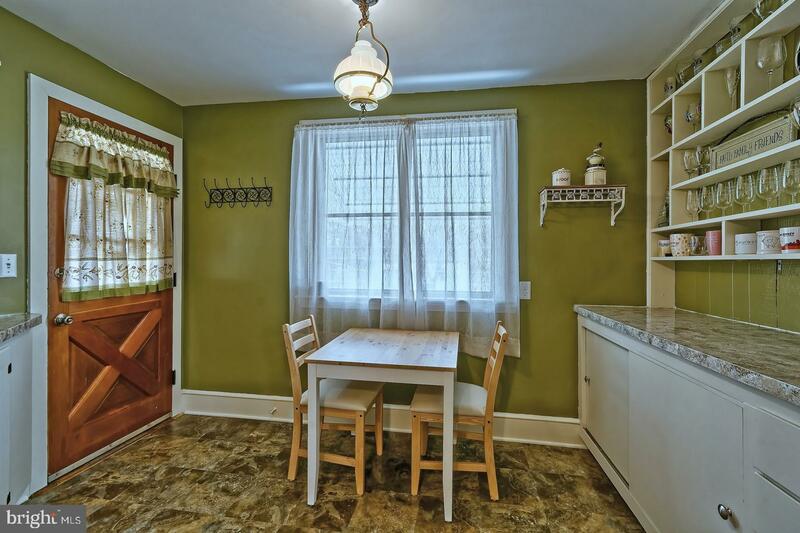 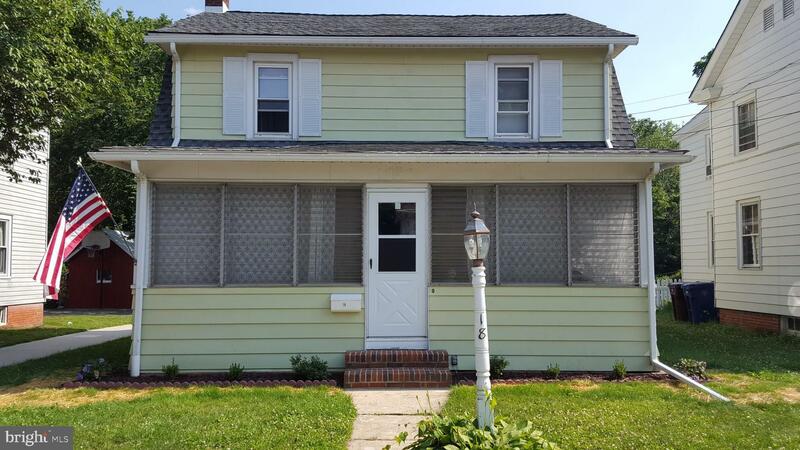 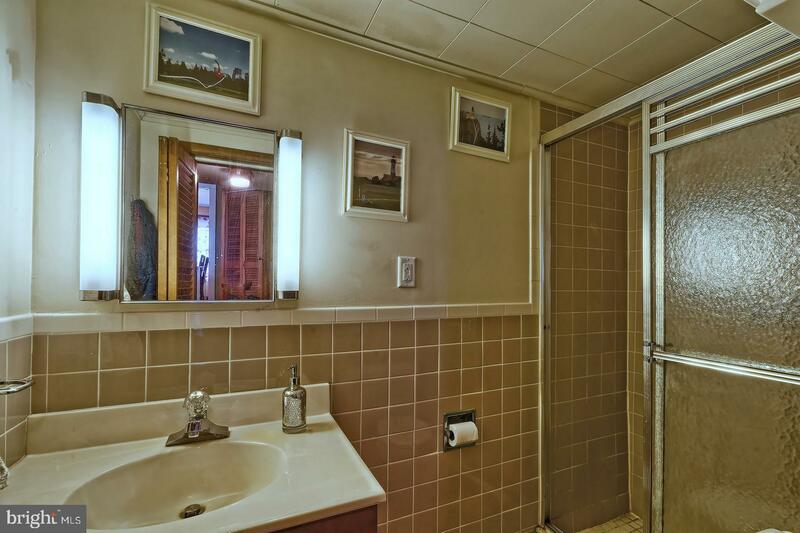 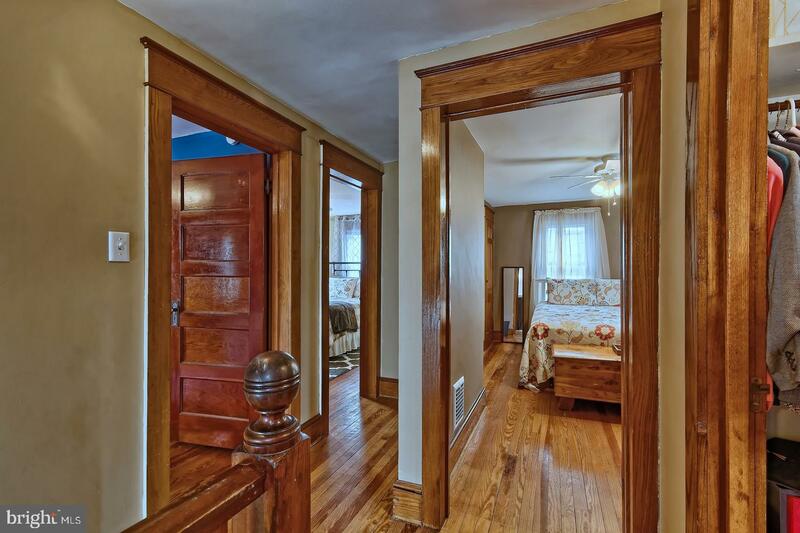 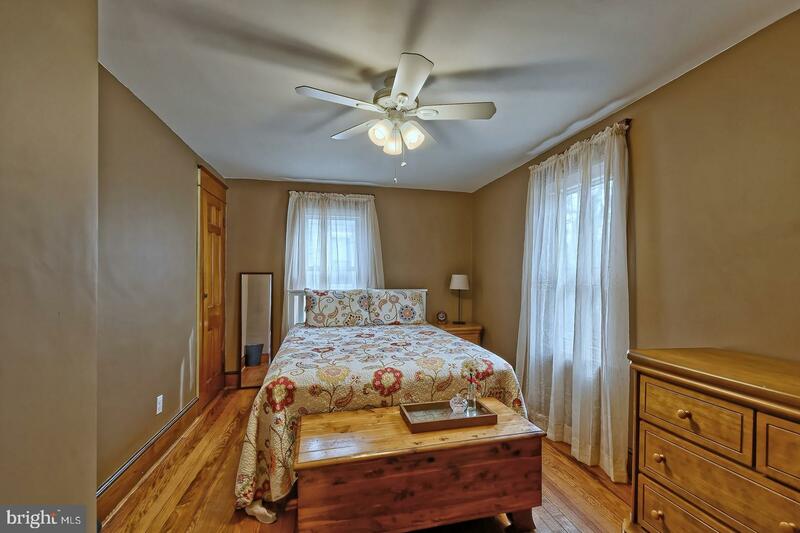 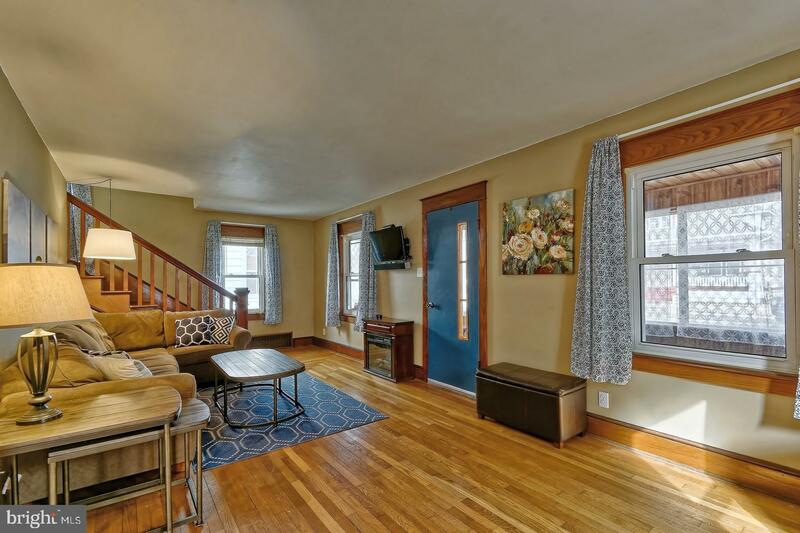 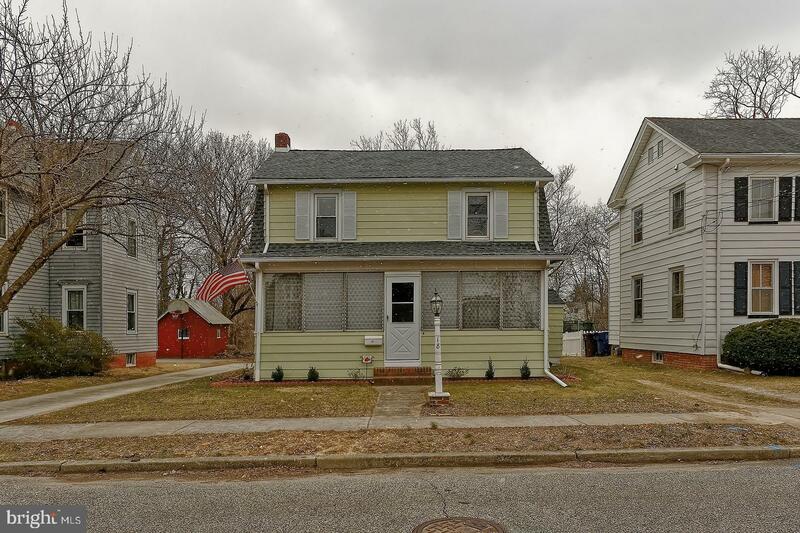 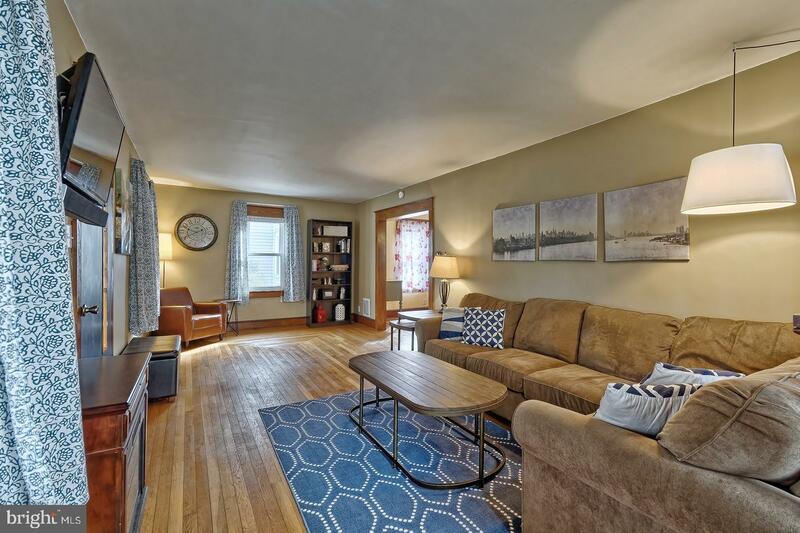 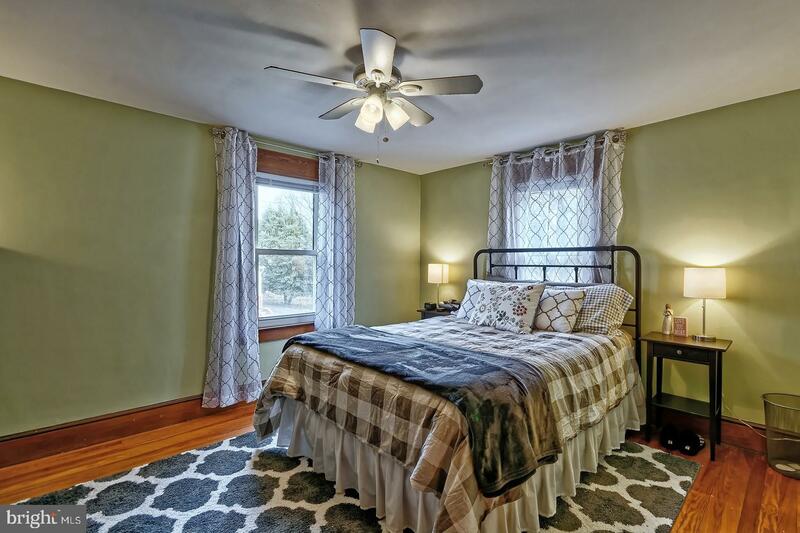 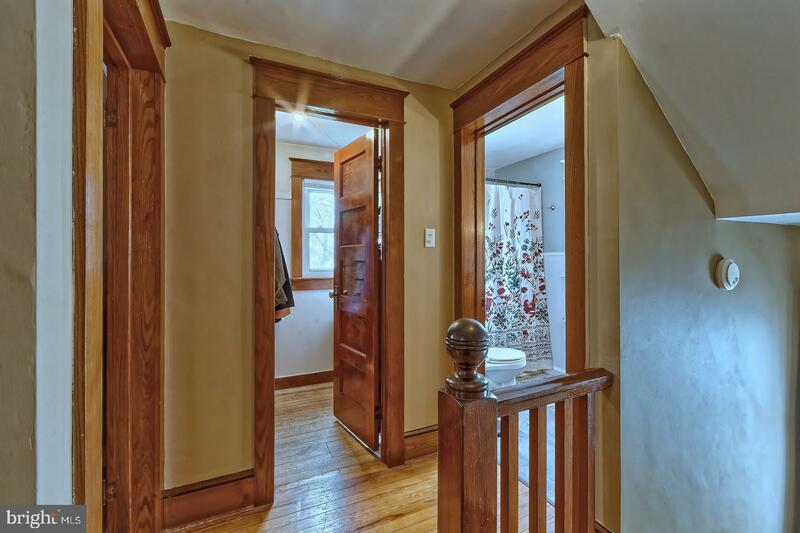 There are 3 bedrooms with fresh paint and another full updated bath. 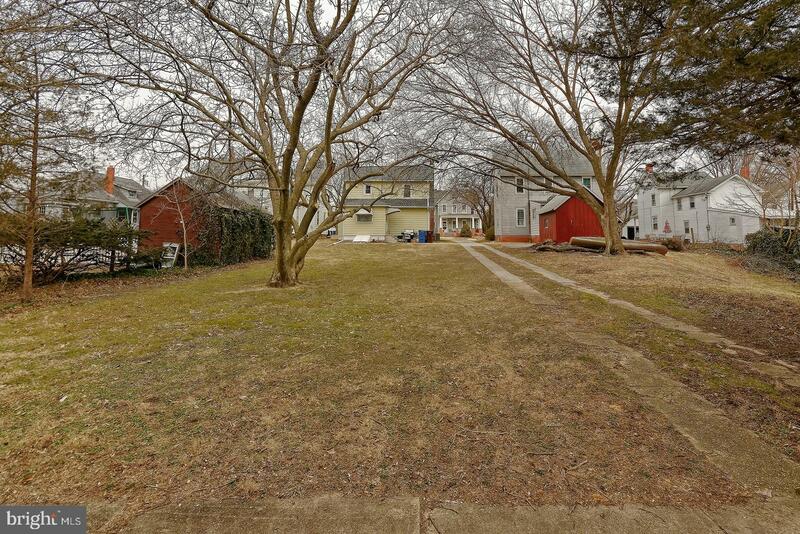 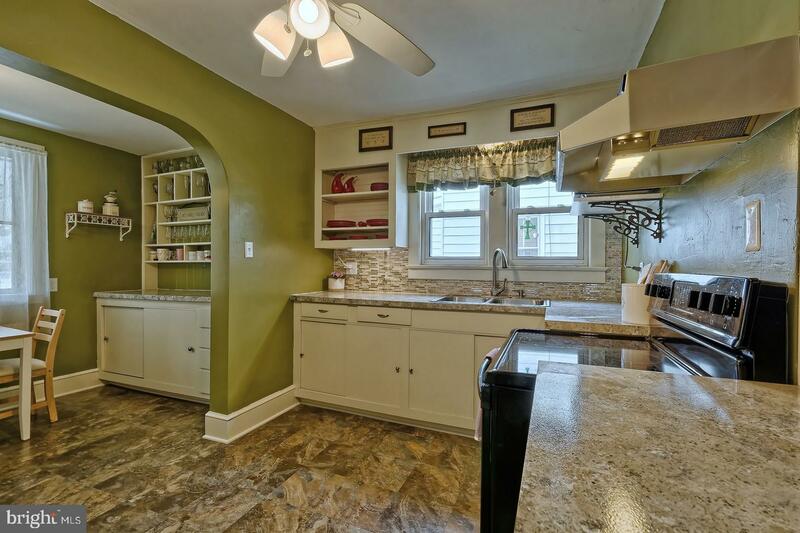 Home is situated on a large deep lot that backs up to Chestnut Run stream. 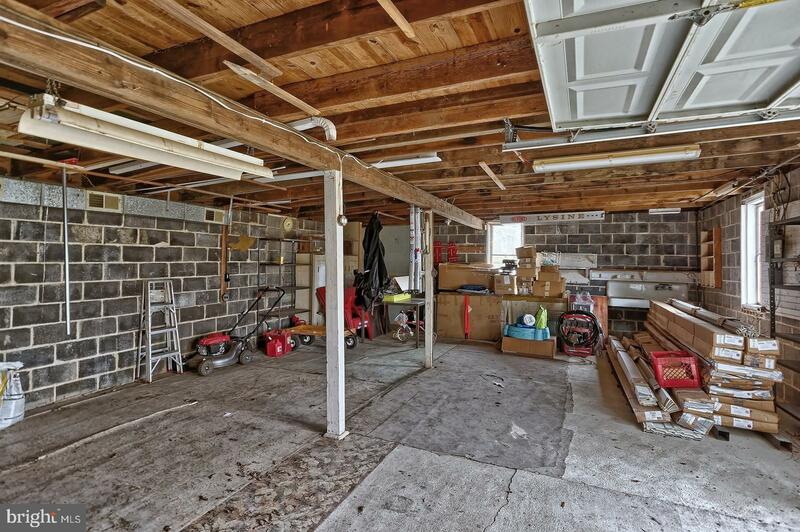 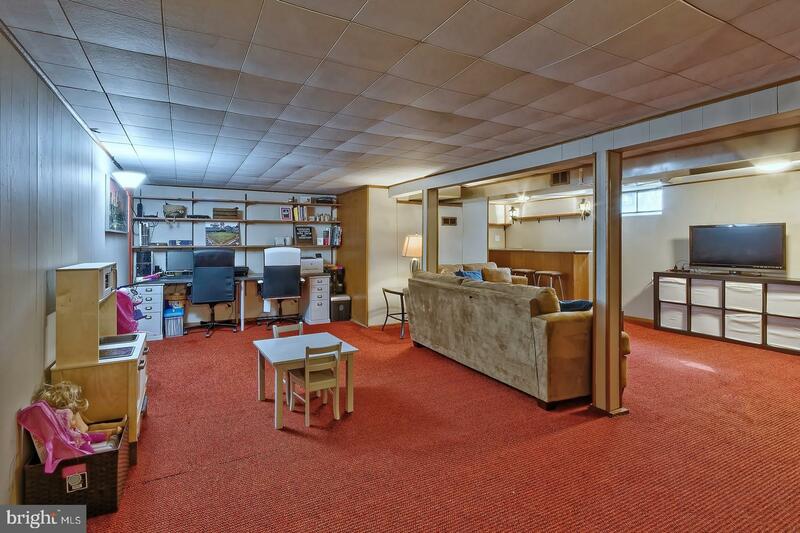 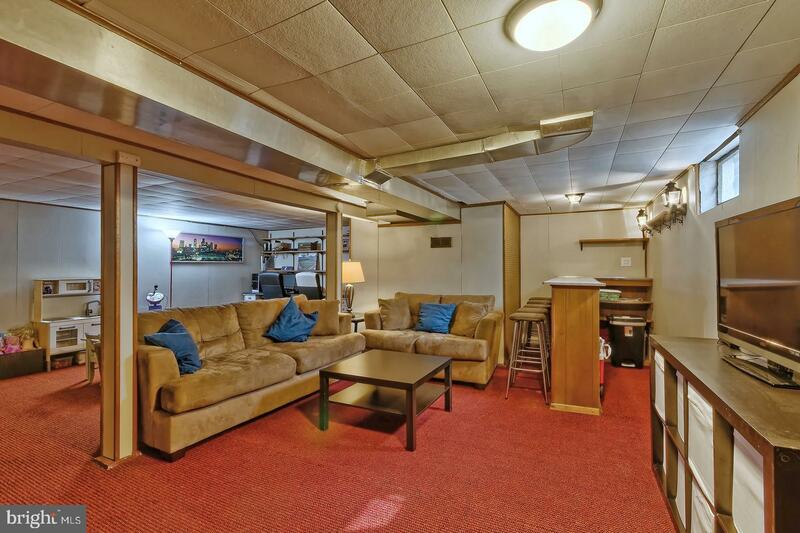 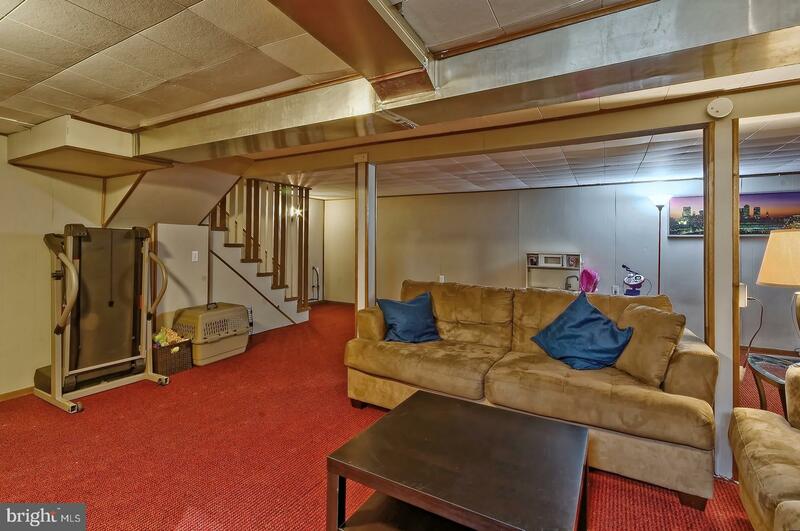 There is an oversized 2 car garage and plenty of off street parking. 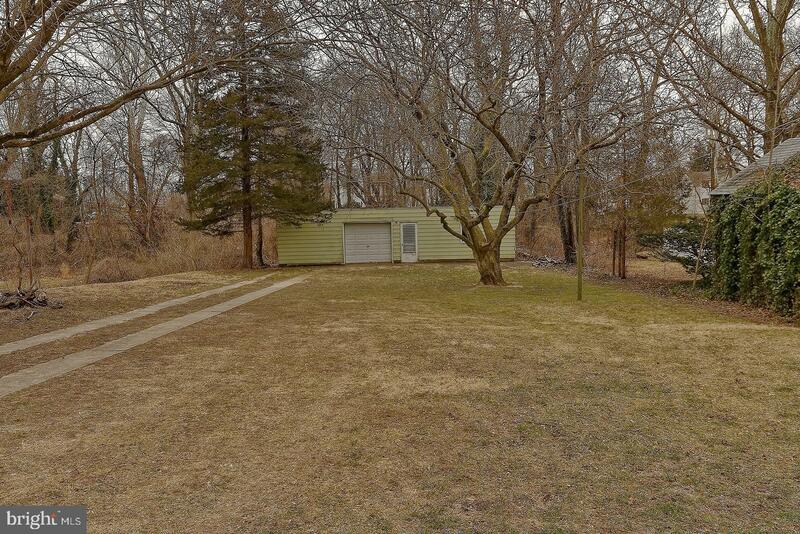 New roof, washer & dryer, AC about 4 1/2 years and full finished basement. 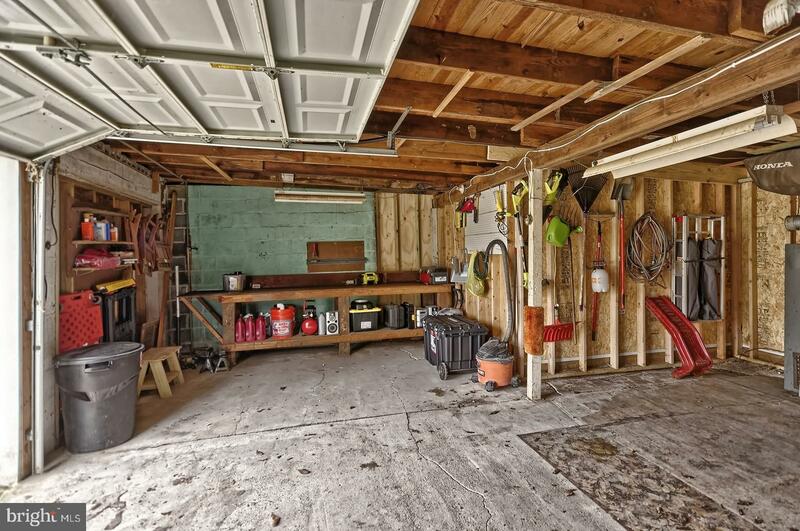 Pride of ownership, seller welcomes your family! 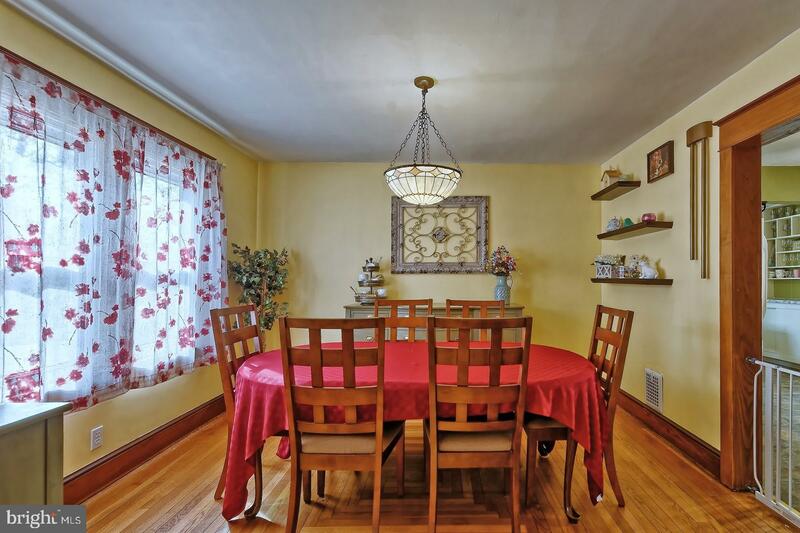 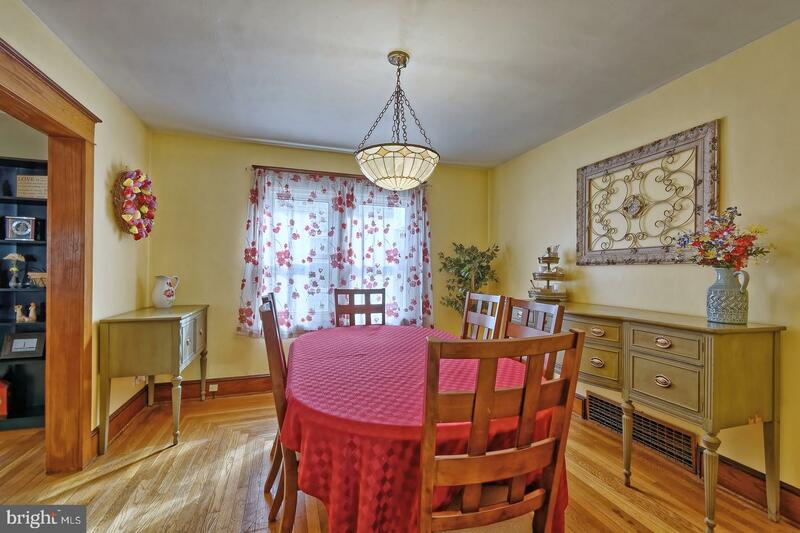 Meticulous sellers had their home professionally cleaned just for you!